andi | Sophisticated Diva ~ A.K.A. Along came Polly! 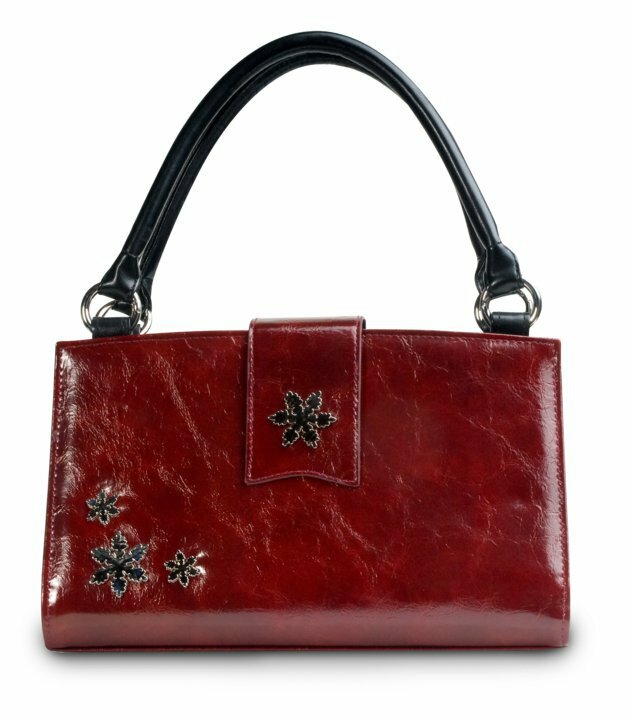 Miche supply~is YOUR favorite retiring tomorrow?